You have a chance to get SPECIAL PRIZE! *QUO Card is very useful “Gift Certificate” that you can use at many convenience stores, drug stores and restaurants in Japan. 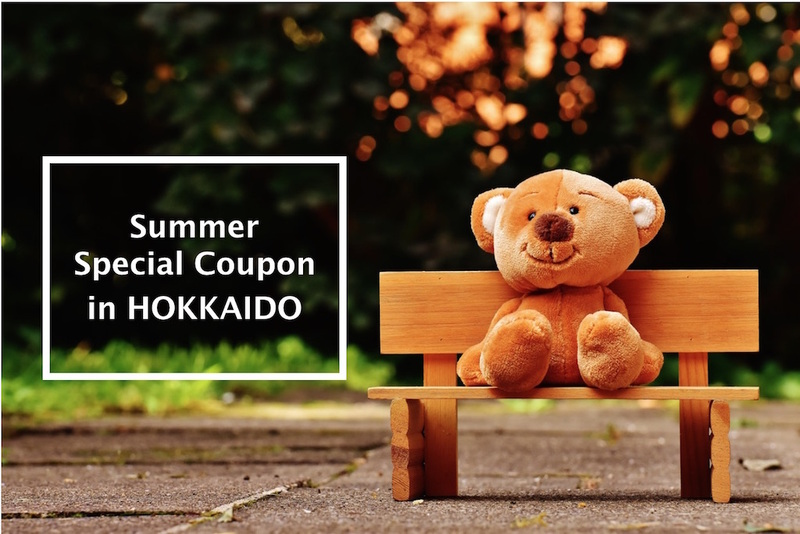 **Yak Pai Hokkaido Travel Booklet (2017 Summer: Hard Copy) contains a lot of discount coupons that you can use at many restaurants, shopping and tourist spots in Hokkaido.